London Business Matters is the official publication of London’s Chamber of Commerce and Industry, which has been one of the largest and most influential business organisations in Britain for more than a century. Published ten times a year, London Business Matters fulfils two principal roles. Firstly, to keep members informed of the Chamber’s many activities, whether they be lobbying government for legislative changes to assist business, fighting local causes on behalf of member companies or providing information on the various networking events that form such a core part of any chamber of commerce’s diary. And secondly, it acts as a discussion forum for some of the capital’s leading business people. With a readership of 18,000, few other business magazines can directly touch as many opinion formers in London. Each issue carries authoritative comment on touchstone issues which affect all businesses, from tax issues to exporting and from transport lobbying to tackling red tape problems. Moreover, London Business Matters also features a dedicated supplement that gives new members of the Chamber the chance to introduce themselves to the wider business community. 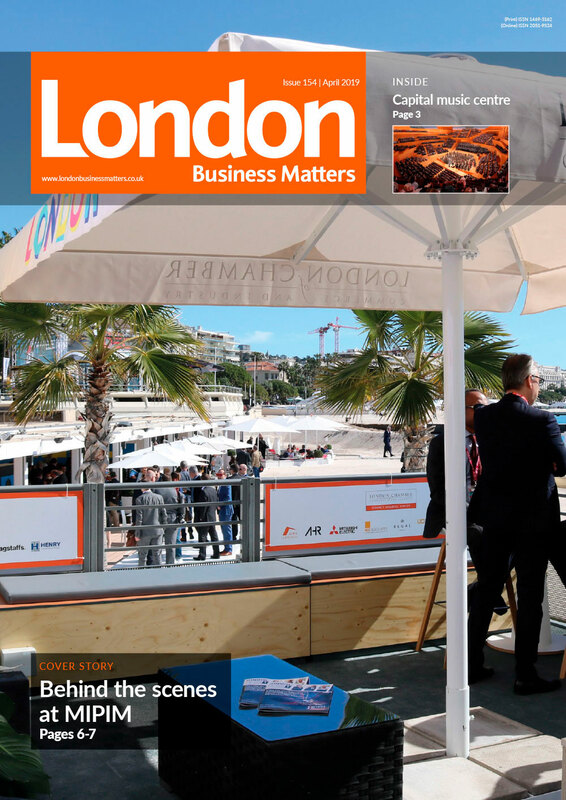 Capital Matters comprises features on topical business matters and offers in-depth analysis on subjects crucial to the continuing success of London’s businesses. The calibre of the readership and direct relevance of editorial coverage makes London Business Matters an obvious choice for any company wishing to do business in the capital. It is a first-class publication, targeted at the people who matter in business.